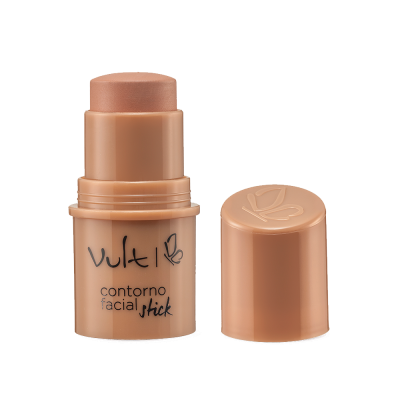 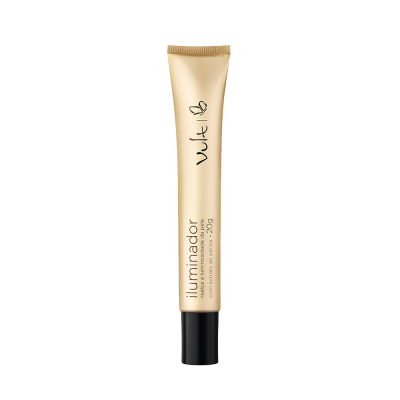 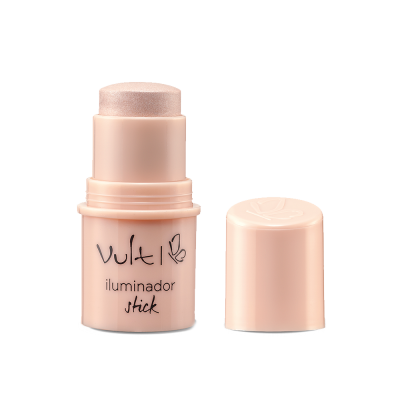 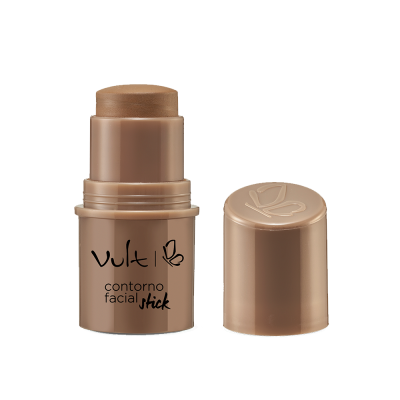 Contorno Facial Stick Vult 02 -Cor Pe..
Contorno Facial Stick Vult 03 -Cor Pe..
Iluminador Liquido Yes! 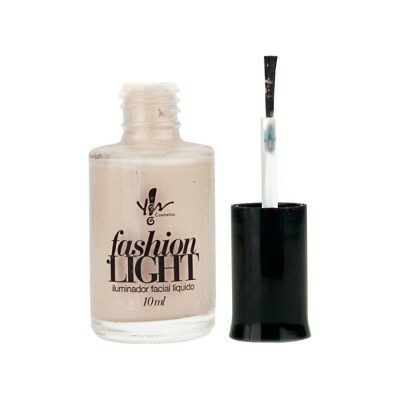 Cosmetics - Fashion Gold ..
Iluminador Liquido Yes! 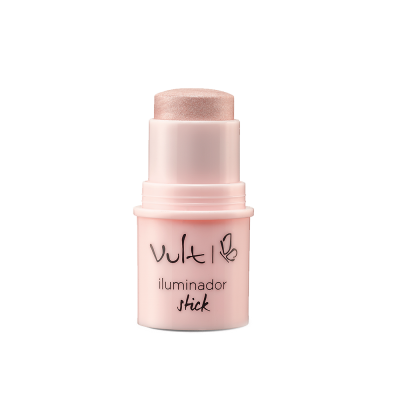 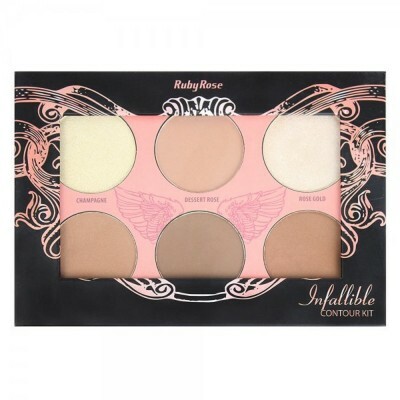 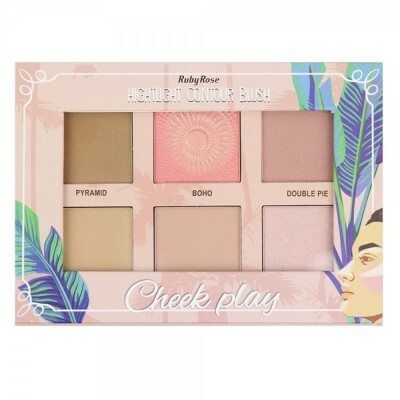 - Fashion Light ..
​ Iluminador Vult Gold Cor P..
Iluminador Vult Rose Cor Perfe..
Iluminador Stick Vult 01 Possui fo..
Iluminador Stick Vult 02 Possui fo..
Paleta Cheek Play - Ruby Rose HB7502 ..
Paleta Infallible Countour - Ruby Rose Hb7503 ..
Pó Compacto Yes! 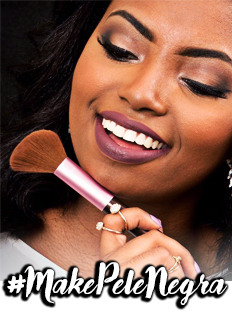 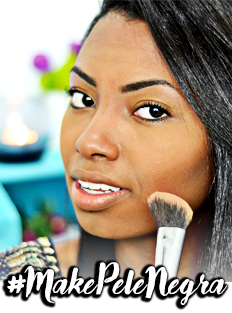 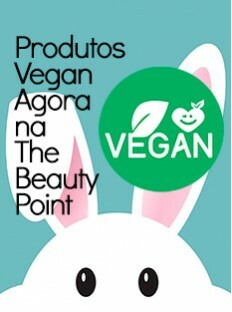 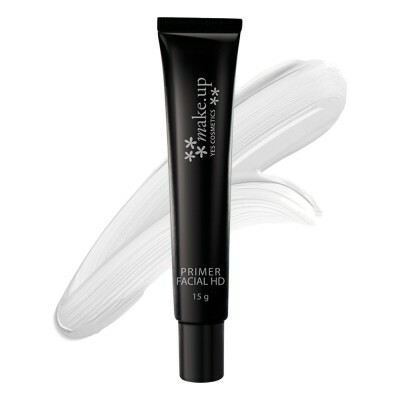 Cosmetics - Marrom Int..
Primer Facial HD Yes! 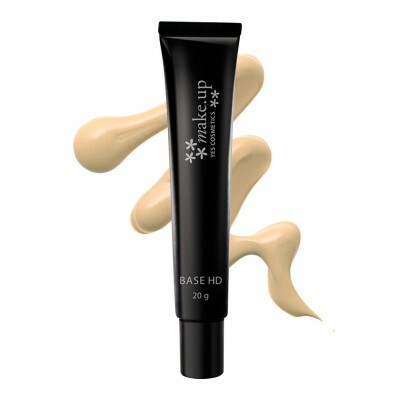 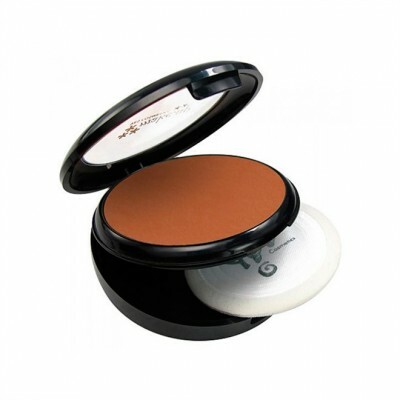 Cosmetics Pr..
3CE Creamy Compact Foundation - BB Cream Compa..
Tecnologia HD – High Definition Auxi..